Are You Prepared For The New Reality? Artificial Reality could be the one device to disrupt the world of technology. It is opening new opportunities that will transform business, lifestyle and reality itself. 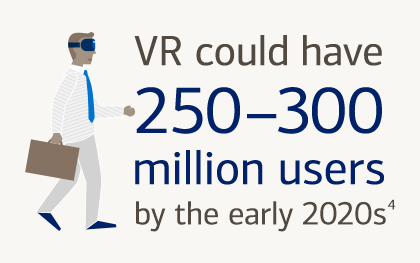 Our AR research can help you understand this power, and explore the impact to almost every industry. 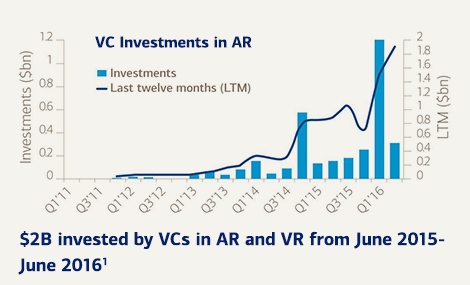 Investments in the AR market are growing. 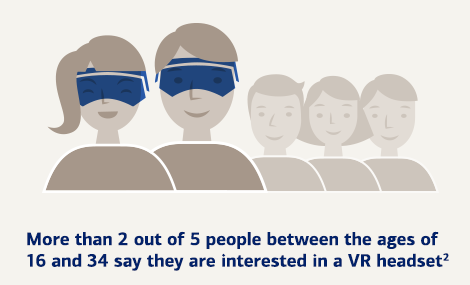 Consumers are showing interest in AR, and industry leaders recognize their enthusiasm as a potential opportunity for growth. 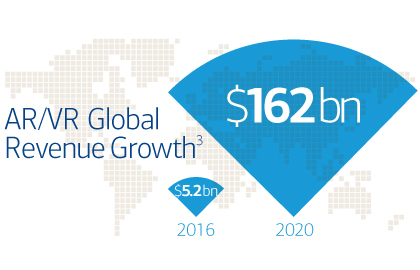 As millions of projected users embrace AR, products and services will need to adapt. But as with most transformative technologies, adoption will be a curved line, not straight. 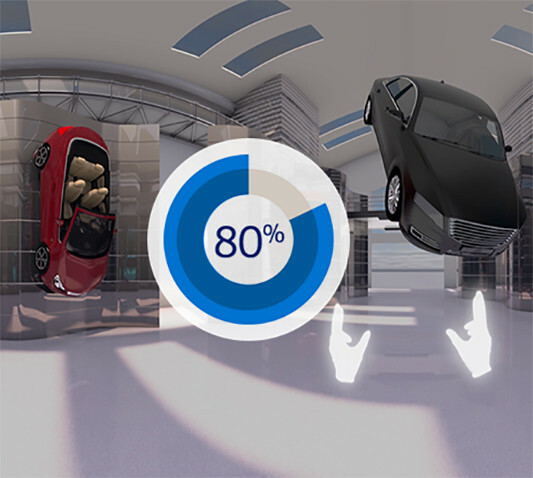 Across industries, AR will change how products are created and delivered, which could translate into increased productivity and operational efficiencies. 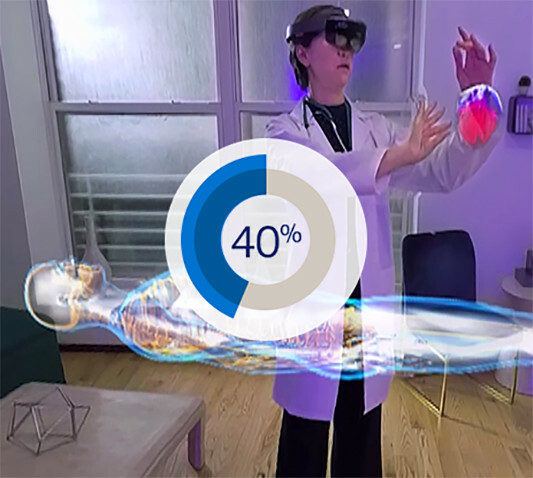 For a deeper look into this emerging trend, read Future Reality: VR, AR & MR Primer, part of our Transforming World series.